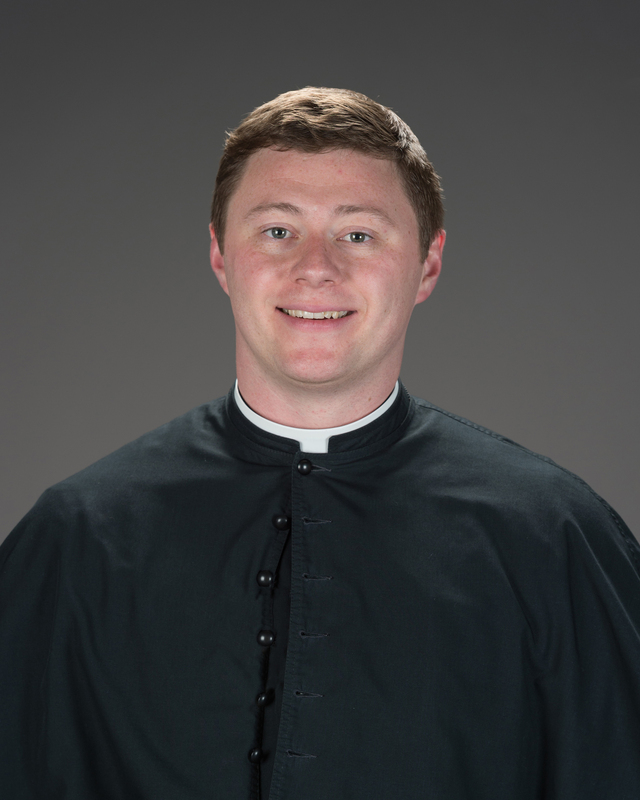 An interview with Brendan McAleer, C.S.C. 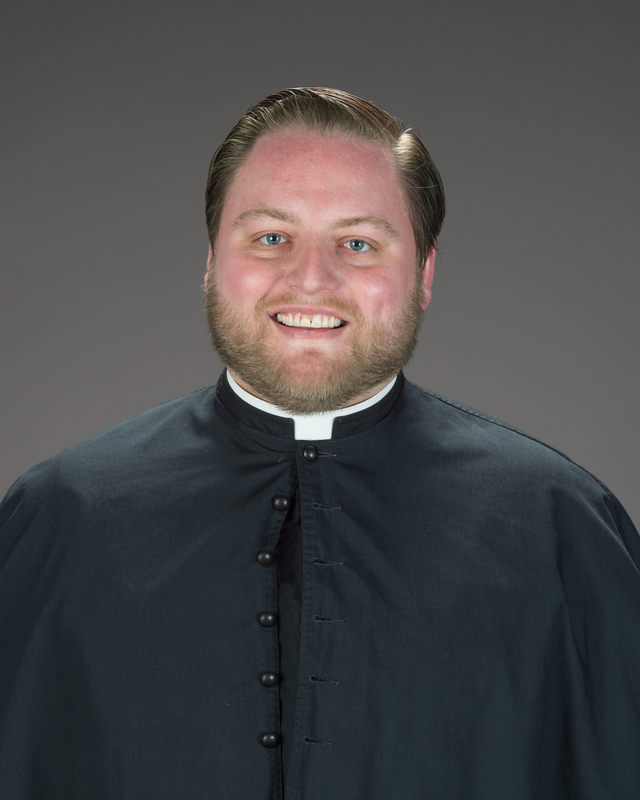 Brendan McAleer, C.S.C., is preparing to profess his Final Vows with the Congregation of Holy Cross, United States Province, this weekend. In this video blog, we'd like to give you the opportunity to learn a little more about Brendan, and his thoughts about the big weekend. 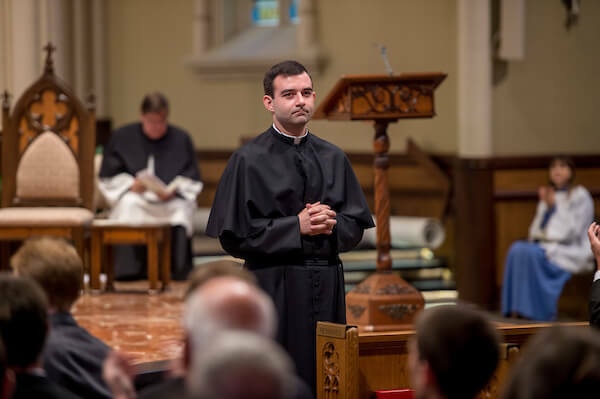 Chris Brennan, C.S.C., is preparing to profess his Final Vows with the Congregation of Holy Cross, United States Province, this weekend. In this video blog, we'd like to give you the opportunity to learn a little more about Chris, and his thoughts about the big weekend. Can You Give Us a Blessing?